Tom Hardy doesn't want to compete with Heath Ledger. The Inception actor has admitted he isn't worried about living up to the late actor's legacy by taking on the role of the villain in the third Batman installment, The Dark Knight Rises. Tom portrays muscular comic book super-villain Bane in Christopher Nolan's latest film, while Brokeback Mountain star Heath was awarded a posthumous Best Actor Oscar for his performance as the Joker in The Dark Knight. 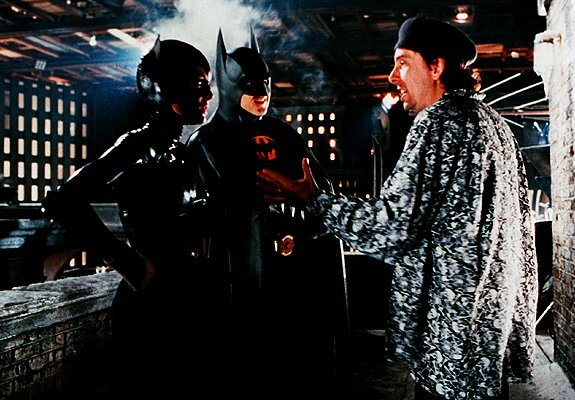 Tim Burton believes his Batman movies are like a “lighthearted romp” compared to Christopher Nolan's rebooted versions. The Dark Shadows filmmaker was in charge of 1989's Batman and 1992's Batman Returns, which he believes were a lot lighter than Christopher's latest installments of the superhero movie, The Dark Knight and the forthcoming follow up The Dark Knight Rises. 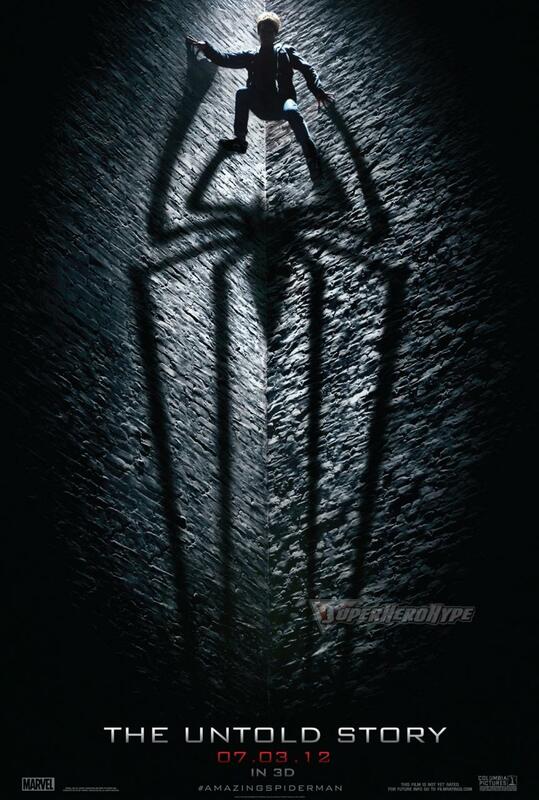 With all the excitement building around the upcoming Iron Man sequel and The Avengers, it's easy to see why Marvel Entertainment didn't want you to forget about their lone wall-crawling superhero, offering up a new teaser poster for The Amazing Spider-Man. Warner Bros. followed suit by unveiling a new teaser poster for The Dark Knight Rises—because DC has superheroes, too, lest you forget. While Andrew Garfield looks promising as the new Spidey (as far as the wall posing goes, anyway), things don't look too good for Batman if the film's poster featuring Tom Hardy's Bane is intended to shed light on the plot. Alice in Wonderland's White Queen will soon be adopting a much darker wardrobe. It's just been announced that Anne Hathaway has won the role of Selina Kyle (a.k.a. 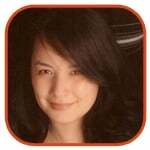 Catwoman) in the next Batman installment. The 28-year-old is now the latest Academy Award nominee—following Michelle Pfeiffer and Halle Berry—to play the famous character. According to the Hollywood Reporter, Anne was chosen over a list of contenders that included Keira Knightley, Jessica Biel and Kate Mara. Last Batman Movie for Christopher Nolan and Christian Bale? Whether or not Tom Hardy plays a villain The Dark Knight Rises (btw - it appears he is), there's one thing we should know about the next Batman installment: It may be the last for Christopher Nolan and Christian Bale. At least that's what they're saying now. In a recent interview with E!, Bale said the follow-up to Dark Knight will likely be his last turn as the Caped Crusader. "This will be, I believe—unless Chris [Nolan] says different—the last time I'll be playing Batman." Click to continue reading Last Batman Movie for Christopher Nolan and Christian Bale? The pieces of the Batman puzzle are finally starting to come together. Today, we learned several new tidbits about the franchise’s next installment – which, from this point on, we will officially call The Dark Knight Rises. Although we do already know that Tom Hardy will be joining the Christopher Nolan project, it’s been unclear which character he will play. We can now say with certainty which role he won’t be playing: the Riddler. The caped crusader is finally set to return to the big screen. The sequel to The Dark Knight, still untitled, will begin production in April 2011. Movie franchise stars Christian Bale, Morgan Freeman, Michael Caine and Gary Oldman are all involved with the project. 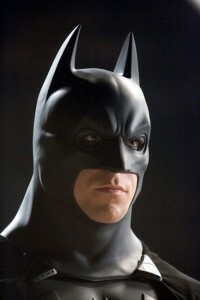 Warner Bros. has scheduled the next Batman movie for a July 20, 2012 release date. Director Christopher Nolan‘s current project, Inception, opened in theaters today. Planet of the Apes: The apes will rise again in 2011 when Fox delivers a Planet of the Apes prequel. The movie - currently titled Rise of the Apes - will have photo-realistic apes incorporated into the cautionary tale. The story, written by The Relic‘s Amanda Silver and Rick Jaffa, will explain how genetic engineering experimentation lead to the apes’ development. The Rupert Wyatt-directed film will be set in present-day San Francisco. Baz Luhrmann’s Moulin Rouge has been voted Best Film of the Decade in a poll conducted by LOVEFiLM. The 2001 musical - which starred Ewan McGregor and Nicole Kidman - topped a survey of 150,000 movie fans, narrowly beating Batman epic The Dark Knight and British zombie spoof Shaun of the Dead. Two movies from the Lord of the Rings franchise - Fellowship of the Ring (#4) and Return of the King (#6) - also made the list. Despite predicted dominance at the box office this Thanksgiving weekend, Twi-hards seemed to be too busy stuffing their faces with food to keep up with movie-goers set to see Sandra Bullock‘s football drama The Blind Side. Raking in $9.5 million, The Blind Side rushed ahead (barely) of New Moon, which received $9.2 million—raising its cumulative total to $188.4 million. Will this keep up the rest of the holiday weekend? While I certainly do not possess Alice Cullen’s psychic abilities, I’ve surmised ten reasons as to why the latest installment of The Twilight Saga could be losing its box office grip.